1. Non noise, non flickering.Anti-shock, anti-moisture. 2. CE, RoHS FCC certified, 3 years warranty and Eco friendly. 3. High quality current driver is equipped for LED Street Lamp. 4. Turn on Instantly, no warm up time required. 5. led street lighting is high efficient,and the power factor is over 0.95. 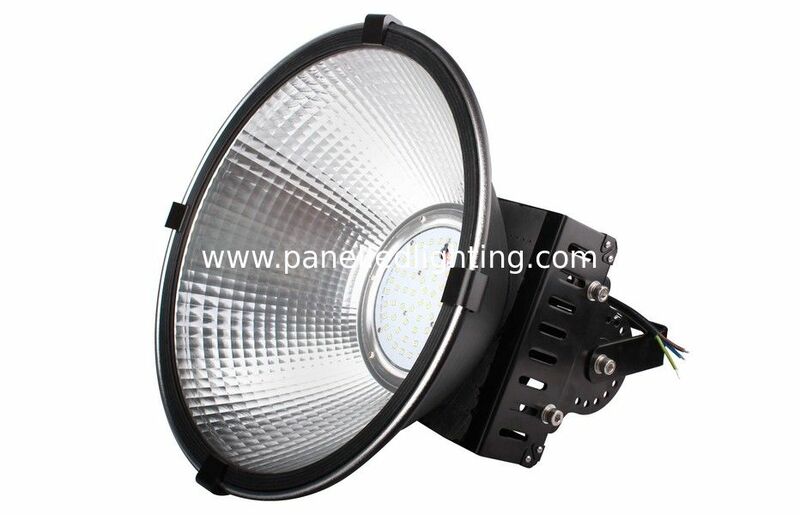 6.LED with Low lighting attenuation,and Conversion factor can reach 90%. 7.Leds with TaiWan original Epistar chips amd Bridgelux chips from USA . 9.Top quality raw material, All materials are strictly tested before usage.